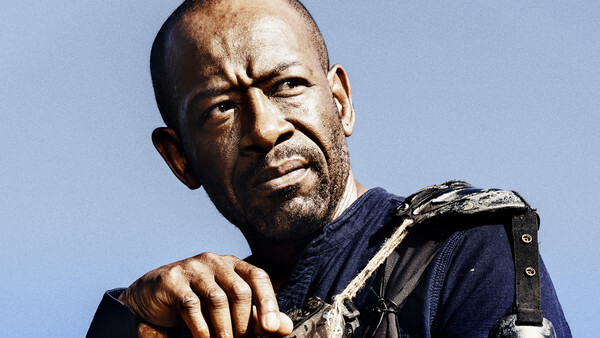 Morgan Jones has only appeared in roughly a quarter of The Walking Dead's episodes, and despite that he stands as one of the show's most interesting, well-developed, and beloved figures. The character was one of the first we met on the show outside of Rick Grimes, and our entry point into this post-apocalyptic world and its rules, but then disappeared again for two years, returning a very changed man in the incredible Clear during Season 3. 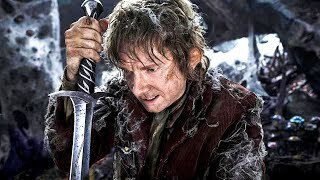 Then he was off again, before a mysterious-but-sporadic return in Season 5, and finally coming back to the show as a proper series regular for Seasons 6 & 7. He's lost his son, lost his mind, found a sense of inner peace and a resolution not to kill, and, after Season 7, has circled all the way back again. After the death of protege Benjamin, Morgan snapped once more, killing Richard and then joining the war against Negan and the Saviours. It's unclear just where he'll go next, but one man with a bit of a clue is Lennie James. The actor - who can currently be seen in a brief but memorable role in Blade Runner 2049 - is responsible for bringing Morgan to life and, ahead of The WAlking Dead's return on FOX later this month, I was able to have a chat with him about what's coming in Season 8, the journey Morgan's been on, and the coming war.